Are your cushions not as lively as they once were in the past? Are they dry rotted or hard? We will come out and replace them. Here is a way to check your pool table cushions: Roll the ball with a little force. If you get four bounces from cushion to cushion, they are usually in good shape. If they could use a change then call the NJ pool table repair team at Pool Table 911. 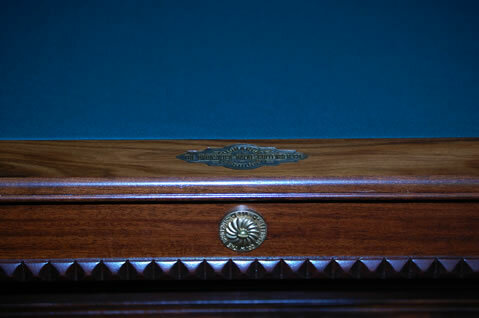 We also sell new or used pool tables, billiards accessories, pool balls, cues, pool table covers, and more. Other services include crating, moving, re-cloth, re-leveling plus much more.